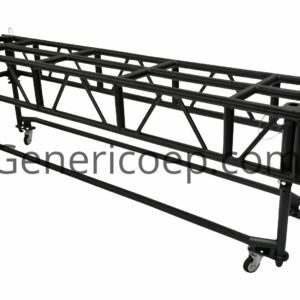 Generico MLT1424 is an industry standard configuration moving light truss and is 100% compatible with the industry standard product. 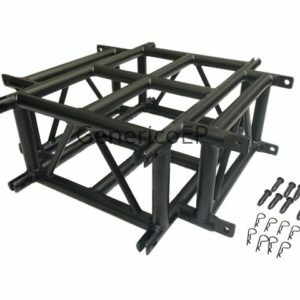 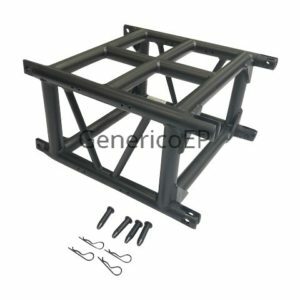 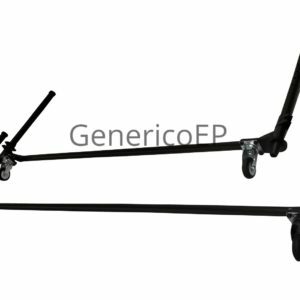 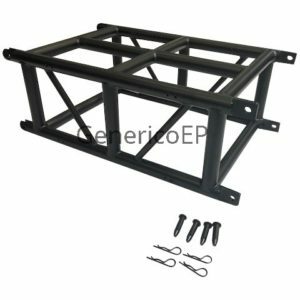 Generico MLT1424 will connect with other 14″ x 24″ moving light truss seamlessly. 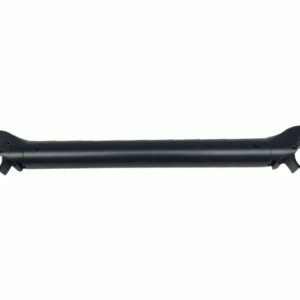 Standard color is black. 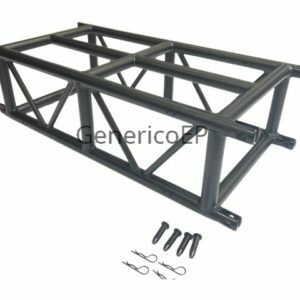 Natural aluminum is available upon request. 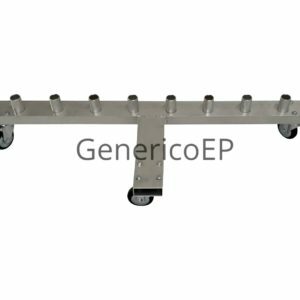 See load table for load ratings. 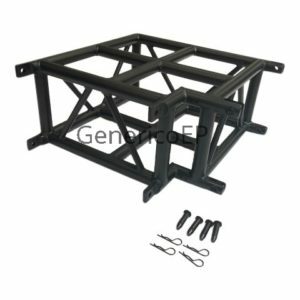 Removable legs store on dolly sets which are available separately. 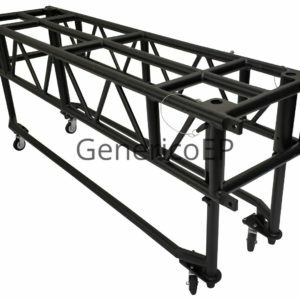 One dolly pair is included at no charge for every eight (8) sections of truss purchased.